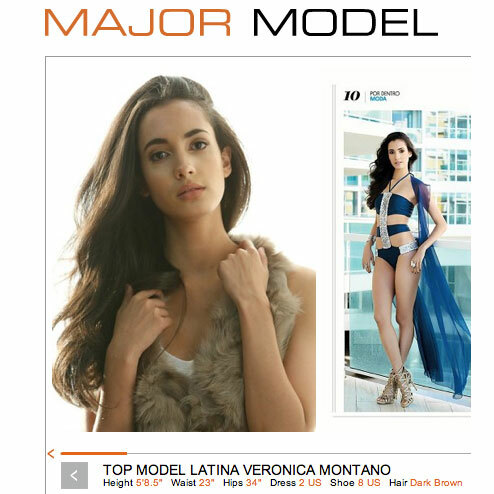 Late last year I worked with Veronica Montano from Major Model Management, New York (winner of Top Model Latina). After shooting the catalog she put on a few looks and we shot natural light in front of a studio window in order to make some image shots. The client was quite happy… and so was the agency. The photo is the lead image on her online portfolio and on the front of her comp card! Hair and makeup by the talented Veronika Robova. ← Interview with Production Paradise!